General Features: Formula 1's official seat producer RECARO has developed unique security systems that now offer safe journeys to future pilots. 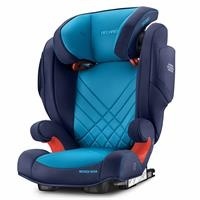 Most important feature that differs Recaro from other alternative seat manufacturers is the improved safety seats developed for high-speed vehicles. Security: When it comes to seats, Recaro has developed the first brand that comes to mind in the world , and now you can have perfect sense of security in child safety seats . Airbag: Adjustable airbag in the head support reduces the rattling resulting from possible impacts to the minimum levels.Plus, it offers a comfortable and safe ride because the extra softness at the headset. Head Support: Twelve adjustable shock-absorbing foam head support, which is parallel to the development of your child, prevents your baby from falling down during sleep and provides maximum protection for your baby's head and neck during a possible shock. 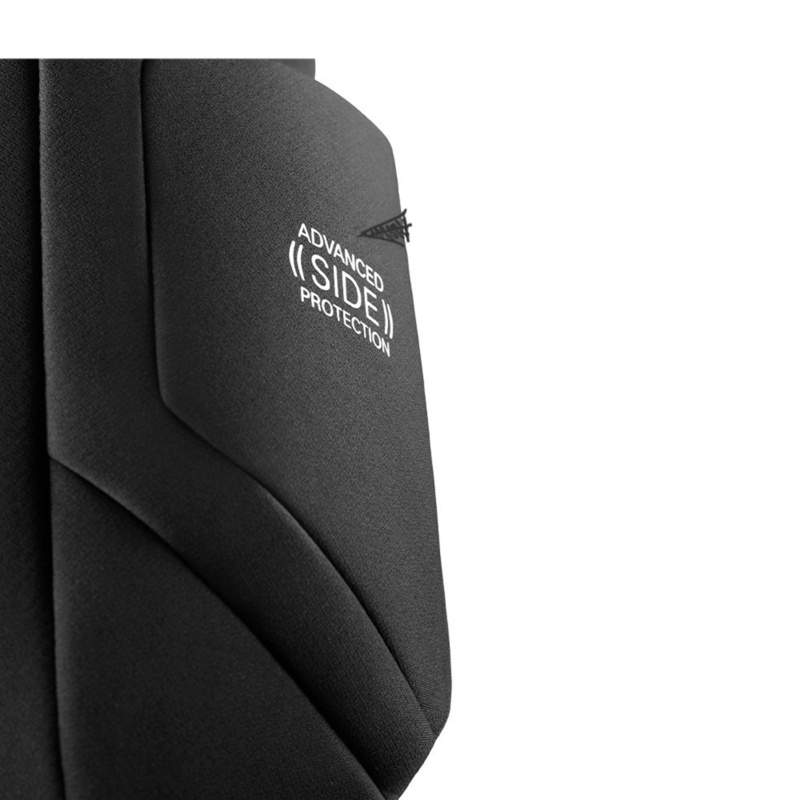 Private Security Systems: The red ASP (Advanced Side Protection) tags on the side of all Recaro products show Recaro's security concept. 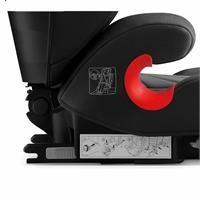 This system, specially developed for side collapse, means that the improved shock absorbing foam structure inside the seat is designed to better protect the child. 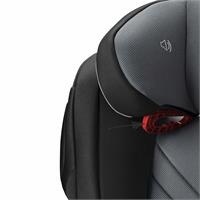 Connection System: With the newest improved car seat connection system, the Isofix system, you can easily mount it in the isofix inlet. 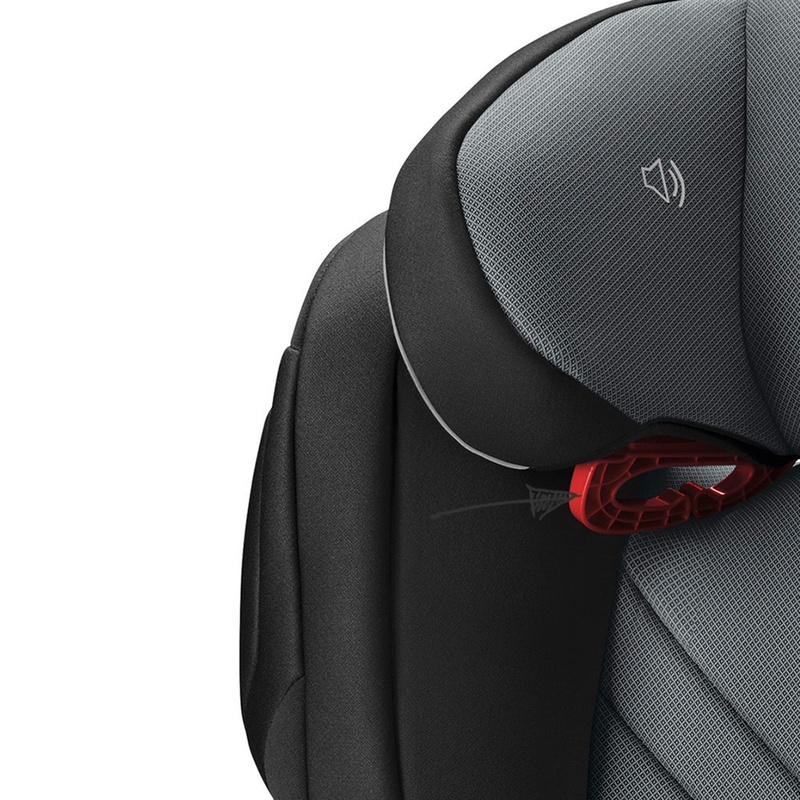 With the Isofix system, you can achieve both a perfect fit and reduce the strain caused by possible jolts to the minimum level. In addition, the adjustable length of the isoFix latches allow you to easily recline the seat or return to upright position. Comfort: One of the main factors of popularity in the automotive industry is the driver's security and the comfort. 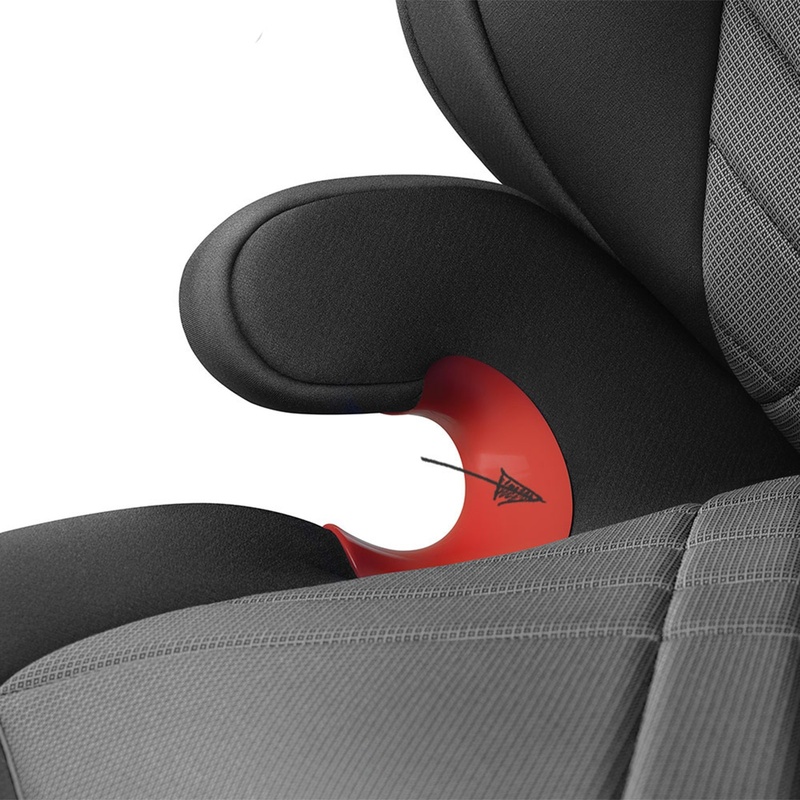 Inner cushion: The intelligent sponge system (viskolex) that protects the body shape of the user and is sensitive to heat and weight accelerates blood circulation and prevents the drowsiness that may occur during the journey. Shoulder Protection: The enlarged shoulder supports provide a perfect grip during use (3-12 years) in parallel with the development of your child. Microfiber Fabric: Permeable Microfiber fabric features a very low perspiration rate compared to standard fabrics. It will also appeal to your aesthetic senses with soft texture and vivid image. Air Circulation System: Provides optimal air circulation with the RECARO Air Circulation System, which is also designed to reduce sweating.MP3 Compatible Sound System: The MP3 / CD compatible headphone system integrated in the headrests gives the user the pleasure of enjoying their own listening pleasure. So, for children, traveling with a car seat is turning in to a fun event. Easy Cleaning and Stylish Fabric: Designed to be innovative and fashionable.